Why Is My Ice Maker Overflowing? When your automated ice maker overflows, you’re going to get a big soggy mess in your kitchen. Unless you’re having a party, it’s pretty likely that all of that ice is going to be wasted – not to mention the unnecessary increase in your water bill. The good news is, if you’re in the Long Island area, you can call us at Speedy Refrigerator Service – we know freezer repair inside and out and can help you take care of your burden. So why is this happening in the first place? Well we won’t get too technical on you, but there are a few main reasons for an overflowing ice maker. The ice maker in your refrigerator is easy to use, but the process behind it is a little more complicated. First, the ice maker receives the water through a small supply line from the house, taking the water through a fill valve that is controlled by a thermostat. The valve sends the water through a tube to the ice mold, then the water freezes, and the thermostat then turns off. In most models, a tiny heater warms the cubes enough to release the ice, at which point the ice is ejected into the bin, then the whole thing starts over. There are a few issues that could happen causing your ice maker to keep making ice until it overflows the tray, and we can spot them and fix them. In the ice making process, the fill valve closes after supplying enough water to fill the ice mold. In most cases, the inlet valve requires a certain amount of pressure to function properly; when the pressure is too low, the valve may not register when it should turn off. If this happens, water will continue to leak into the ice maker, which will keep producing more ice than you can use. Similar to having low pressure, the valve itself can be defective. Have a professional check the water pressure; if it is not too low, the valve likely is not closing all the way or gets stuck in an open position. Luckily, the valve can is easily replaced. 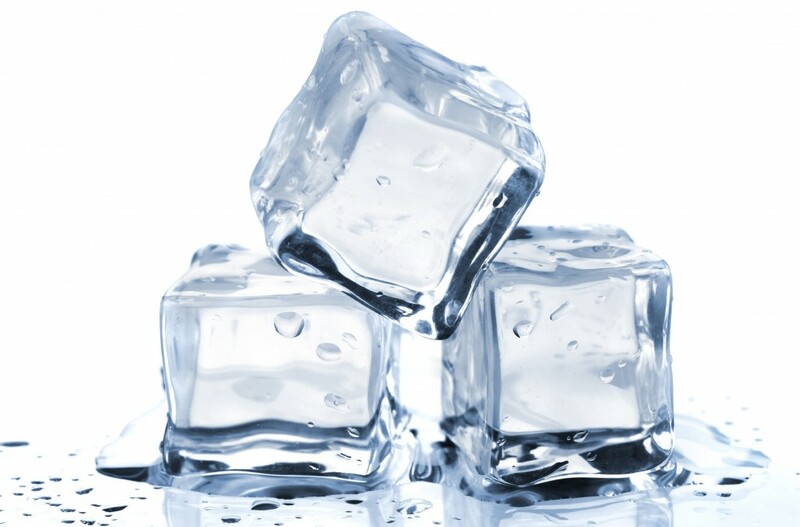 Aside from the valve, the ice maker system has many of components (such as the thermostat, supply lines, even the ice mold) that can be giving you trouble. Sometimes a good system clean is all that is needed! We can take care of cleaning for you, and let you know if there are any other factors causing your ice attack. Call us at Speedy Refrigerator Service in Long Island. 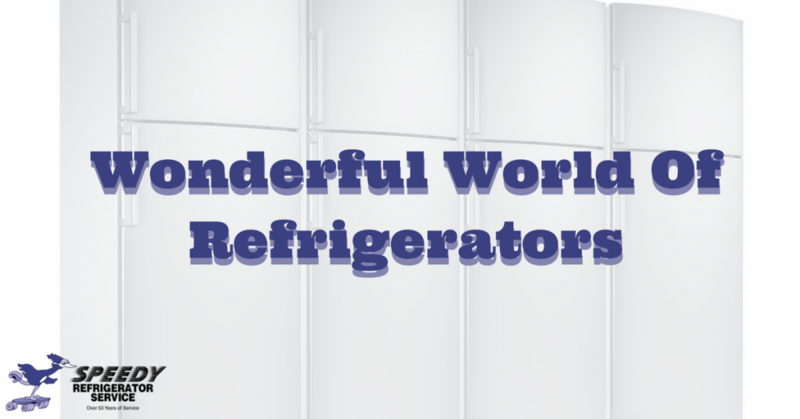 We’re here to inspect and troubleshoot for you any day of the week, and we have the knowledge of freezer repair to spot the problem and know just how to address it. This is the refrigerator model that graces most American kitchens. The freezer takes up about ⅓ of the total volume and it is positioned on top of the refrigerator section. Take a top-freezer, flip it upside down and you have a DIY bottom freezer unit. Totally kidding, but you get the point. A bottom-freezer is configured the same way a top-freezer is but the ice box is underneath the refrigerator section. This model provides an even amount of refrigerator and freezer space. They are narrower than classic refrigerators and they come with more shelves and compartments for organization. Most new side-by-side models also come with a water dispenser that will provide your family with fresh, filtered water. This style combines the advantages of both side-by-side and bottom-freezer configurations. The refrigerator section features swinging doors that provide ample room for all platters, Tupperware and groceries. The bottom freezer section works the same way it would on a top or bottom freezer. Disadvantages- You get what you pay for, and you’re going to pay a lot. At Speedy Refrigerator Service, we provide fast, same day service within one hour for all makes and models. If you live in NYC, Queens or Nassau County, call us at 866-782-9376 to schedule an appointment. In this heat wave we are experiencing, ice is always a refreshing treat. But what if your ice maker isn’t making ice? Well, that might make it tough to cool down your favorite beverages. But with a little patience and a positive attitude, you can have your ice maker back up and running in no time. If you can hear the machine buzzing but ice isn’t coming out, it is probably a problem with your water supply line. The buzzing sound indicates that the machine is asking for water to freeze, but that water isn’t arriving. You can start addressing this problem by examining your units supply line and looking for kinks. If this happens frequently, you might want to switch over to copper tubing. If your ice cubes seem to have spent time under the shrink ray, you should assume there is a problem with your fill tube. Check to see if something has caused ice to back up around the mechanism—this can cause the fill tube to freeze. Try removing the blockage and see if your cubes return to normal size. The water line runs through the solenoid before it travels back to the ice maker. If the solenoid is defective, it could be the source for all kinds of refrigerator problems. To deal with a malfunctioning solenoid, unplug your fridge and remove the sediment screen. Once you have the screen out, run it under some water and give it a good clean. Not only will this give you cleaner ice, but it could fix the machine all together! You can’t afford to go ice-free in a summer like this. To ensure yourself a professional fix on all things refrigerator related, call the experts at Speedy Refrigerator Service. We have been serving the NYC area for over 50 years and we always leave our customers with a smile on their face. To schedule an appointment, call 866-782-9376 or click around on our website! 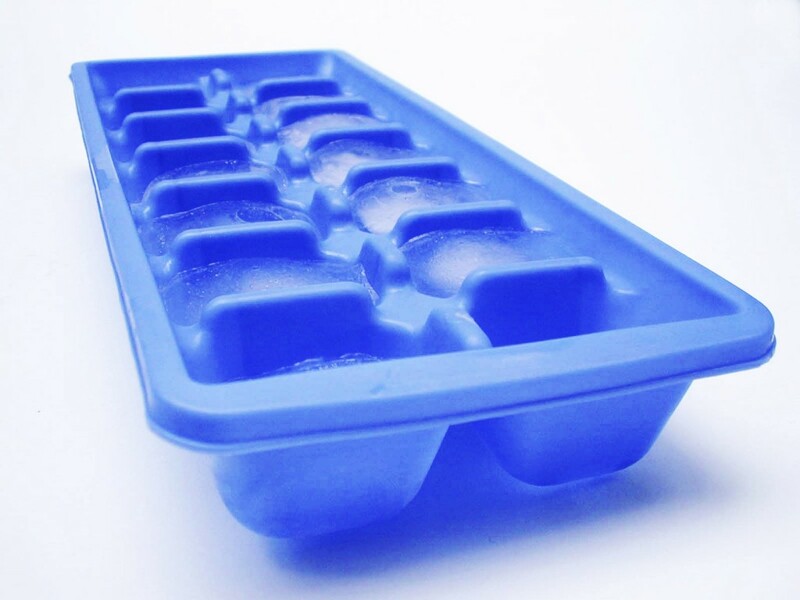 With a little creativity, your ice tray can become the catalyst for so many cool recipes. You don’t need to be a great chef or mixologist, these recipes are easy and sure to impress at your next party! Is your cocktail missing some flare? If so, these fizzers are sure to brighten it up a little and impress all who are paying attention. All you have to do is put some berries in the ice cube tray and add some seltzer. Once they are frozen, remove your cool looking ice cubes and pop them into your favorite drink! This recipe is sure to have all the workout junkies jumping for joy. Post workout shakes are boring and unappetizing, but these delicious treats are the complete opposite. Fill your silicon ice tray with flavored yogurt, protein powder, frozen fruit and your choice of milk. After they freeze together, pop them out and pop them straight in your mouth! These treats take a little bit of cooking savvy, but not enough to scare you away. Melt three bars of chocolate on your stove top and mix together a bowl of peanut butter, honey and granola. Once the mix comes to a preferred consistency, add the chocolate and pour it into a silicon ice tray. In about a half hour you might find yourself devouring the entire tray. Lemon water seems to be the popular choice in the workplace and at home, but those seeds are so annoying. No need to fret, just pour some lemon or lime juice into the ice tray and let it freeze. After that, add the cubes to your water for a refreshing, seed-free treat! You can’t enjoy these delicious treats if your freezer isn’t in working order! Let the experts at Speedy Refrigerator Service give you a hand so you can get started. Call 866-782-9376 to schedule your next appointment with one of our licensed technicians!